This software program is specially designed to export Lotus Notes Calendars to iCal (iCalendar) format. It migrates all data items i.e. alerts, appointments, recurrences, and meetings, etc., to .ics format. Moreover, the converter maintains meta properties of NSF file calendar while conversion. 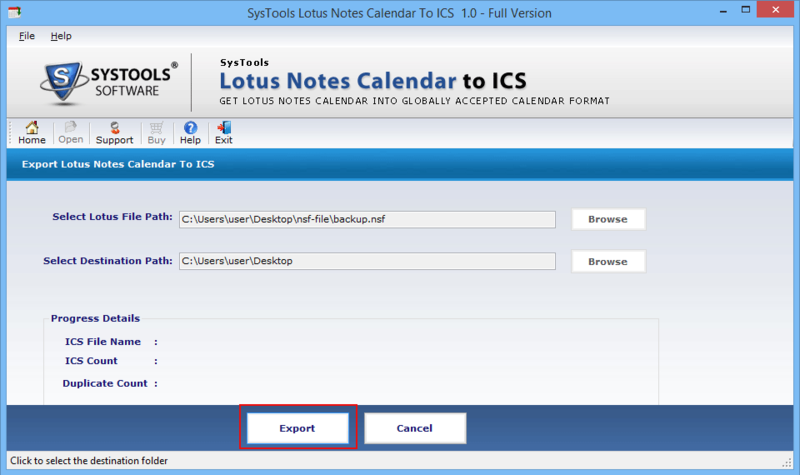 If a user wants to export Notes calendars to iCal (.ics) format, then one can use this amazing Lotus Notes to ICS Converter software. 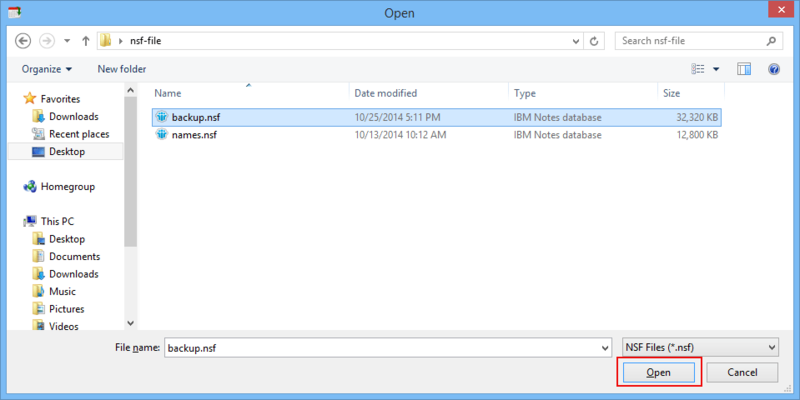 It makes single ICS file for each calendars data item in IBM Notes NSF file. In addition, the tool export all items stored in NSF file calendars such as alerts, appointments, meeting, recurrences, events, schedule, alarms and other entire data into .ics format. This tool export NSF file calendars to .ical format that is accepted worldwide to store and save all calendar entries. 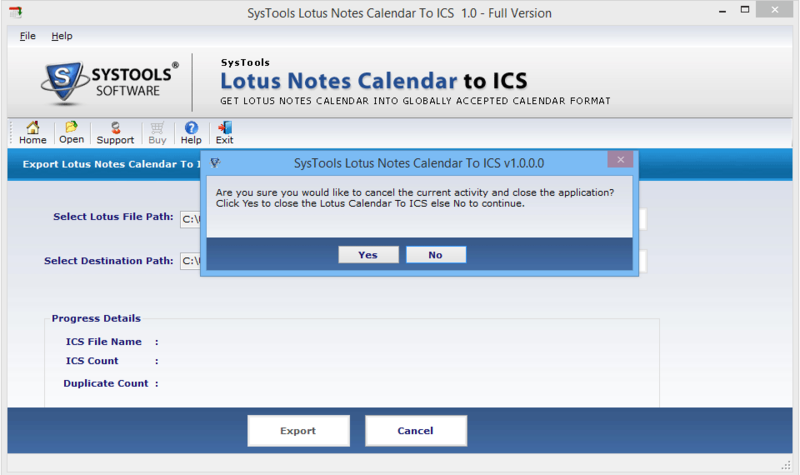 Moreover, ICS or iCal format is compatible with many application, for example, Yahoo Calendar, Google Calendars, Thunderbird, Evolution, SeaMonkey etc. 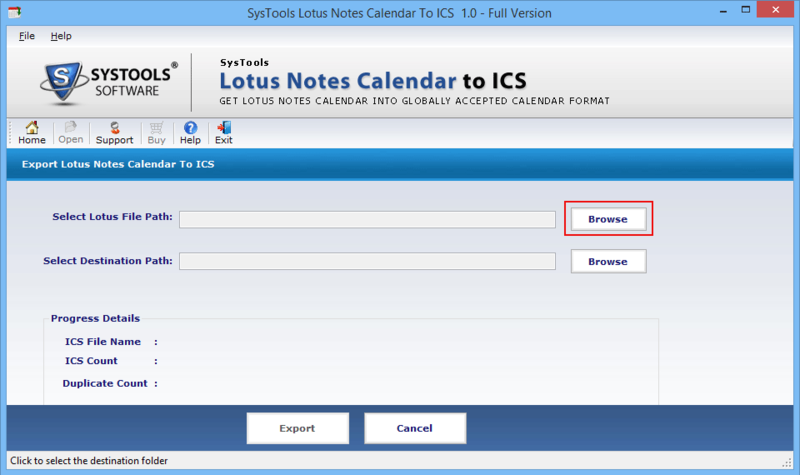 With the help of this tool, one can easily add Notes calendar to MS Outlook because ICS files are easy to view in it. 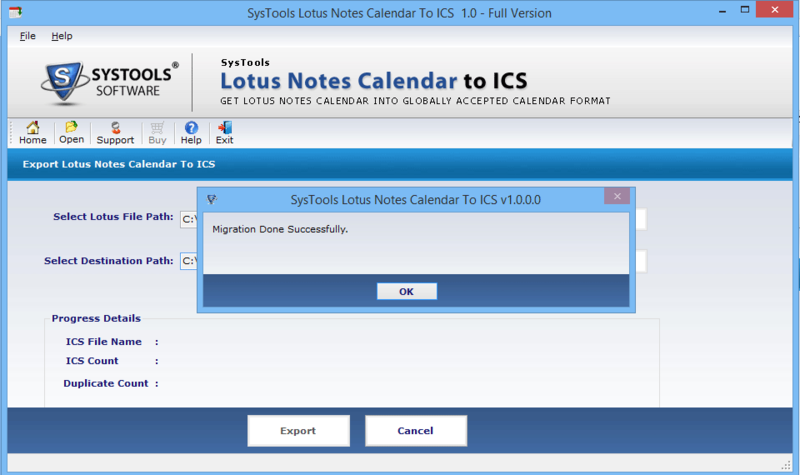 The Lotus Notes calendar to iCal converter is a highly beneficial tool for users working on multi platforms such as Outlook & Lotus Notes and also for those who want to migrate from Lotus Notes platform to Outlook. 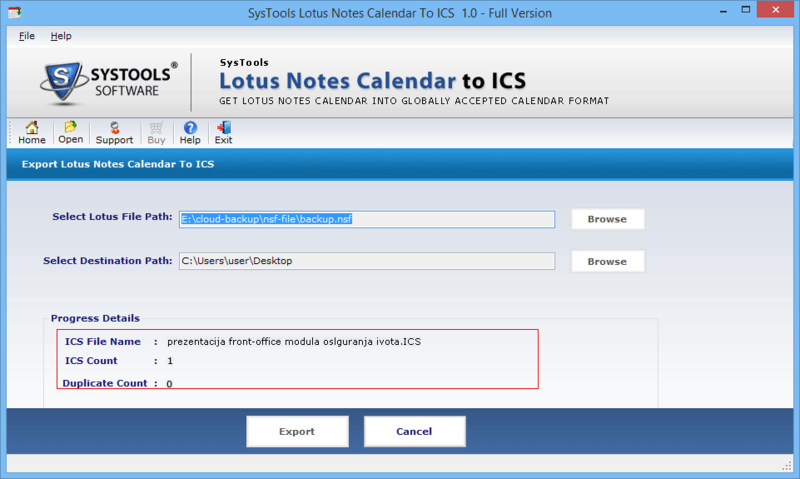 Another impressive feature about this IBM Notes Calendar to iCalendar exporter is that it permits its users to check for the duplicate entries conversion to ICS format. However, it decreases the workload of the user in synchronizing the calendar with the updated details. 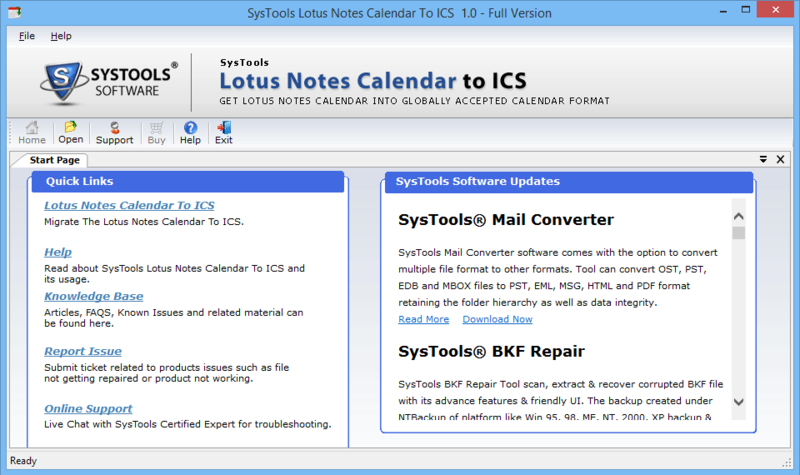 While converting calendars in to ICS, the software shows the current progress of the process along with the details such as ICS count, ICS file name and duplicate count. This all make whole conversion process more transparent, clear and reliable to its users while migration is going on. Theexporter tool permits users to save the exported ICS files at any desired location of user’s choice. The tool will ask users to choose any location to save .ics file. However, if a user wants then, he can creates new folder to save ICS file after conversion. Q. Are all the calendar items of Lotus Notes converts with this converter tool? Ans: The software exports all items stored in NSF file calendar to ICS format without any hassle, including events, alerts, meetings and much more. Q. Can I export multiple NSF file calendars into iCalendar at once? Ans: No, a user is not allowed to select multiple NSF files at once. However, one can easily export multiple calendars from a single NSF file at a time without any restriction. Q. Does the Lotus Notes to iCal converter tool maintain meta properties of data stored in NSF file calendar? Ans: Yes, the software converts all notes calendars in to the ICS file format in an easy and simple way without any loss of data. 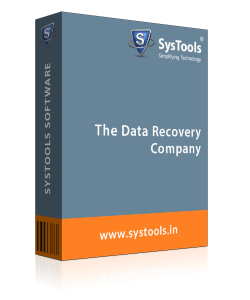 Moreover, the software maintains the data integrity and meta properties of the calendars also. I have tried many tools to export Notes calendar to .ical format but did not find any satisfactory software. After a long search I found this Lotus Notes calendar to ical Convert Tool, which brings an end to my search related to a perfect conversion tool. I must appreciate the developer’s work for developing such a simple and easy user interface. Great work. 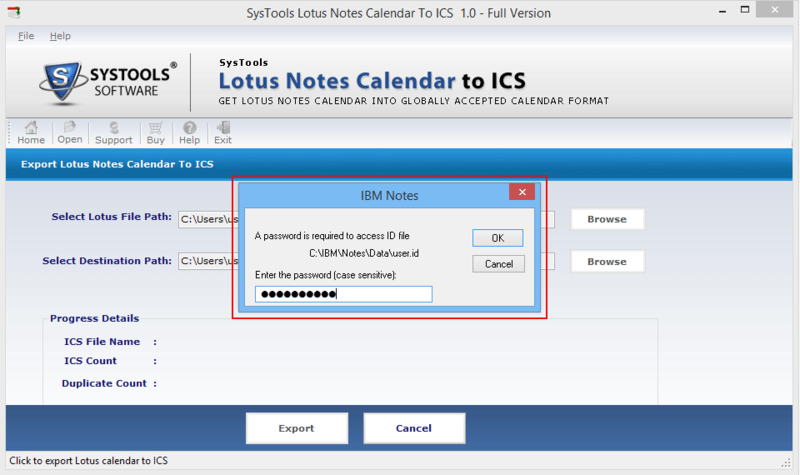 Accessing the calendar from Lotus Notes was very difficult for me. Therefore, looking for some solution. Then, I came to know about this converter tool who export all calendars along with all items stored in it in ICS and that is globally supported format. Now, after converting calendars, it is really easy for me to access ICS file anywhere in want. Thanks to the developer for helping me in such a great way.